Pick up your 10% Off voucher for ALL Plants & Compost in store and use TODAY! 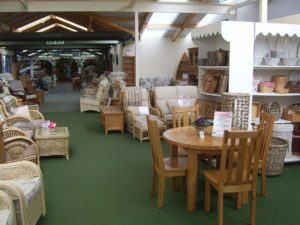 Visit us TODAY and pick up a voucher giving you 10% off all plants and compost. Valid only during the period stated on voucher. 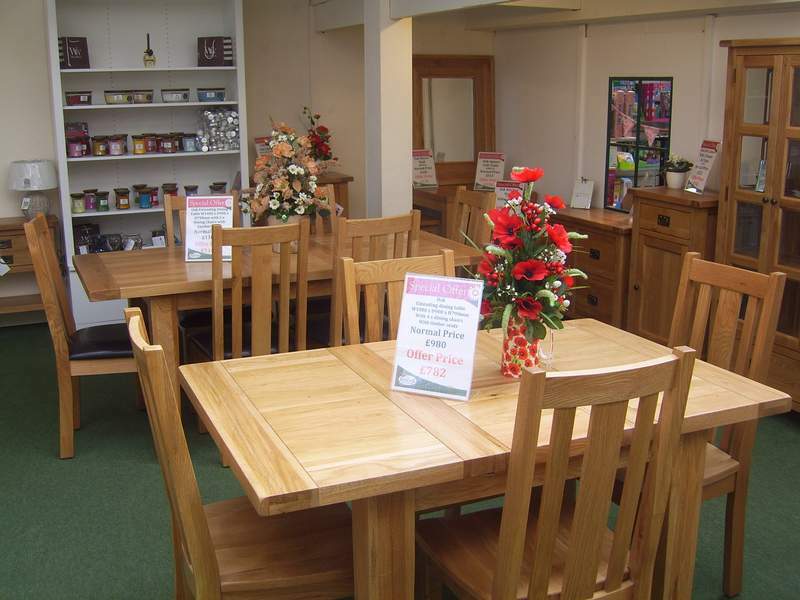 Visit our furniture department to see our full range of beautiful oak furniture to enhance your home.